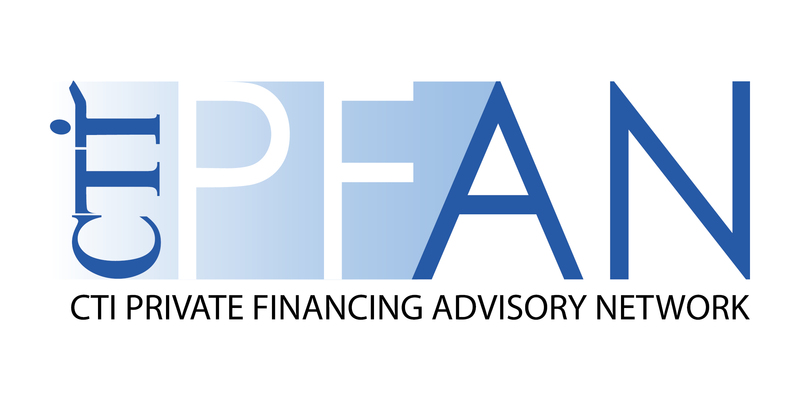 ITALPINAS Euro Asian Design and Eco-Development Corporation (ITPI), a company involved in real estate investment development, architectural and design eco services, will discuss sustainable and green building at the upcoming CTI-PFAN Philippines Clean Energy Financing Forum 2013. The forum, organized by the Climate Technology Initiative’s Private Financing Advisory Network, will be held on November 21 at the Isabela Ballroom of the Makati Shangri-la. Fast becoming a leader in sustainable development and green building technologies, ITPI will also discuss its ongoing green developments, including Primavera Residences, a 10-storey condominium in Cagayan de Oro City. Primavera incorporates several sustainable features, including a portion of its energy needs sourced from solar panels found on its roof, as well as a geo-cooling system and a shadow-cooling system, among others. Italian architect Romolo V. Nati, ITPI’s Executive Chairman and Chief Executive Officer will speak about these features during session four of the forum, which focuses on sustainable business models. During the forum, the Electric Vehicle Expansion Enterprises, Inc. (EVEEI) will also present its electric jeepney operations as one sustainable business model, while Strategen Consulting LLC will speak about its waste management solution for the fruit processing sector as another sustainable business model. Supported by the U.S. Agency for International Development (USAID), CTI-PFAN is a global program dedicated to helping clean energy project developers find sources of financing. Thus, one forum session will also involve how start-ups can tap sources of clean energy financing — including Ayala Foundation and USAID’s Development Credit Authority — as well as complementary financing schemes appropriate for each stage of a company’s maturity. The Forum will provide a networking space for one-on-one meeting sessions with clean energy project developers, financing institutions, investors, and other USAID programs.